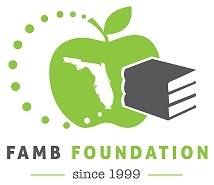 Join FAMP for their 2019 Golf Tournament on Wednesday, July 31, 2019 at Disney's Magnolia Golf Course! Cost for golf including breakfast is $99 for a single golfer or $375 for a foursome! This tournament features an 8:30am shotgun start with breakfast starting at 7:45am. Tournament format is a 4 person scramble. Named for its majestic magnolia trees, this course features elevated tees, spacious greens and challenging water hazards. Wide fairways invite you to hit the ball and hit it long, but beware—11 of the 18 holes boast water hazards and 97 bunkers dot the landscape. 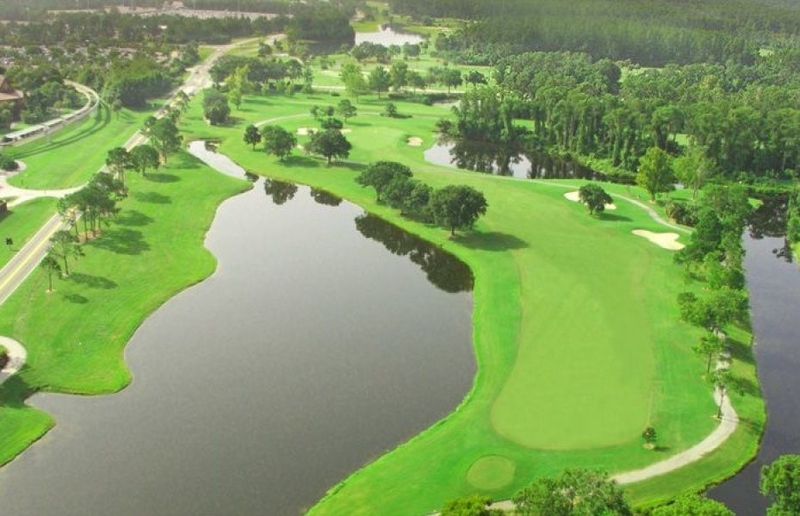 Certified by Audubon International as a Cooperative Wildlife Sanctuary and rated 4 stars by Golf Digest, Disney's Magnolia Golf Course represents a paradise for serious golfers, as well as a thrilling challenge for players at all levels. 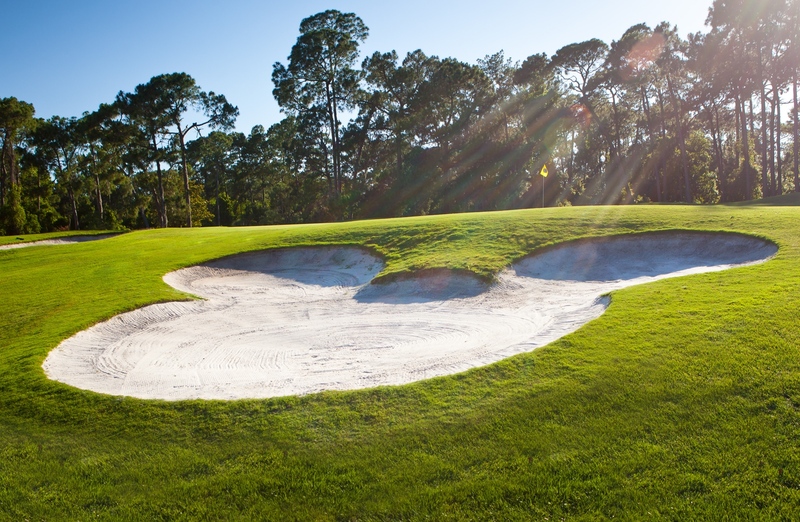 To provide the best possible putting surfaces, Disney's Magnolia Golf Course is a non-metal spike facility. Golfers may wear shoes with metal spike alternatives, or tennis shoes. Proper golf attire is also required; denim jeans or shorts are not permitted. For more information, please contact us at (850) 942-6411 or via email at valsaun@ourfamp.org.